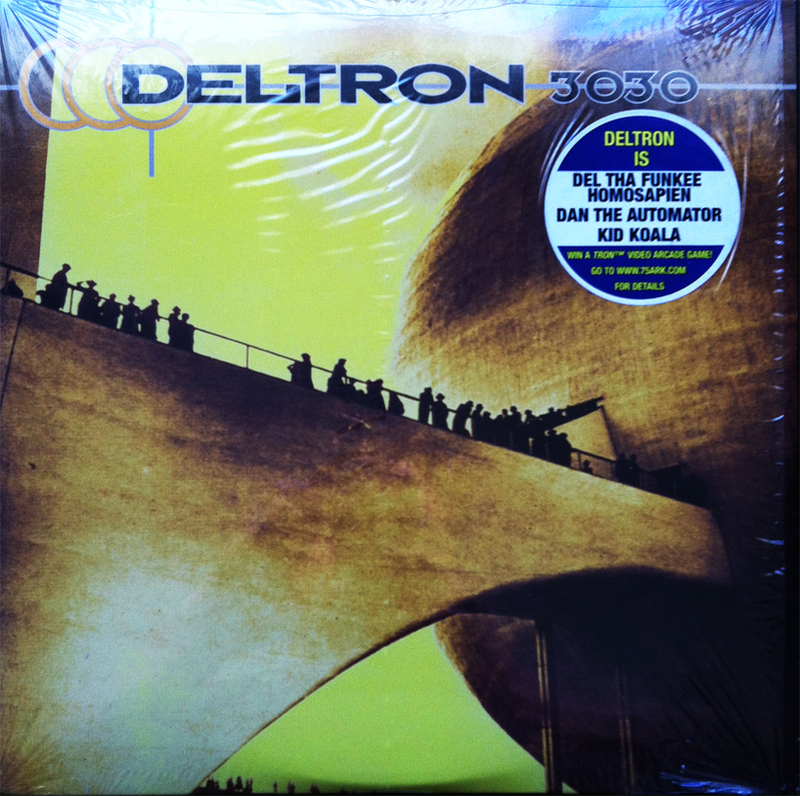 Star Wars references in sub-indy hip hop back in the late 90s were kind of a fanboy treat, and are almost immediately featured on this record’s b-side, Settle the Score. 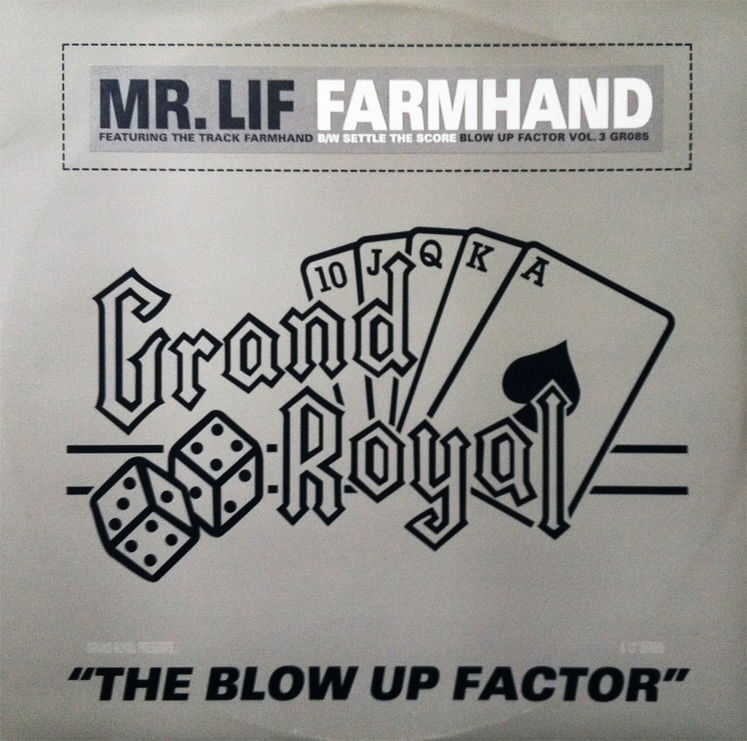 The third in a four-part series titled, The Blow Up Factor, Mr. Lif offers 3x versions of Farmland, the a-side, the previously mentioned Settle the Score, and a track I don’t remember ever hearing, You Don’t Knowstrumental. Released in 1999 on Grand Royal Records, this little 4-track is worth more to the diehards than to avid collectors of the medium, but for only $1.49 on discogs, this pressing is a steal!